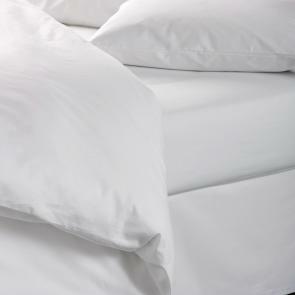 Flat sheets welcome you into the comfy confines of a bed, and they look fantastic too. 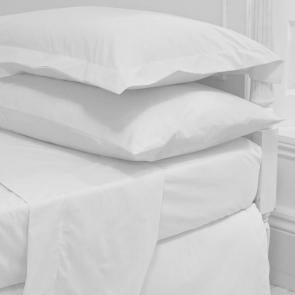 Creating a snug fit across the bed, our flat bed sheets are also an efficient way of protecting the mattress, duvet covers, and blankets from getting dirty. 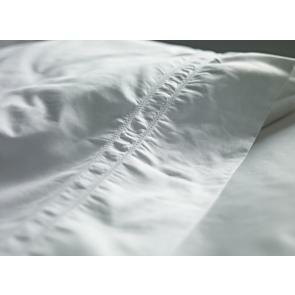 They can also be used to cover the sleeper on those warmer nights, making them perfect for the summer months. 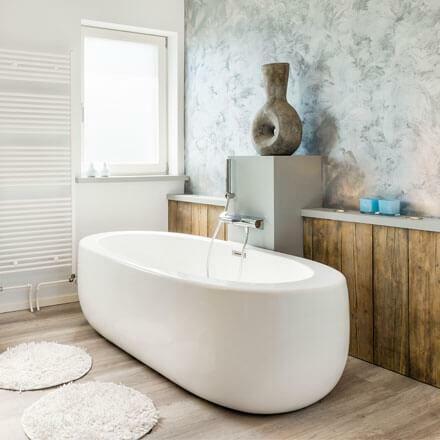 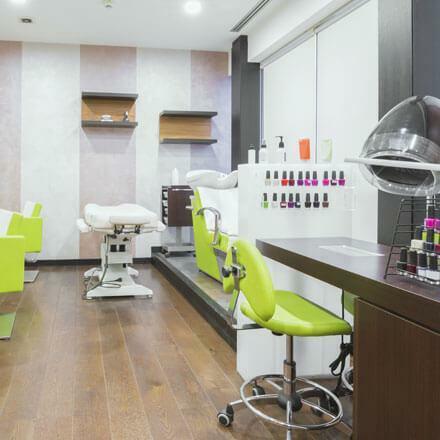 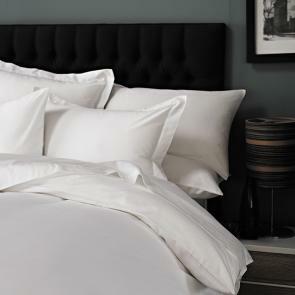 Highly durable and cost-effective, our cotton flat sheets range also ensures simplicity and efficiency when dressing a room. 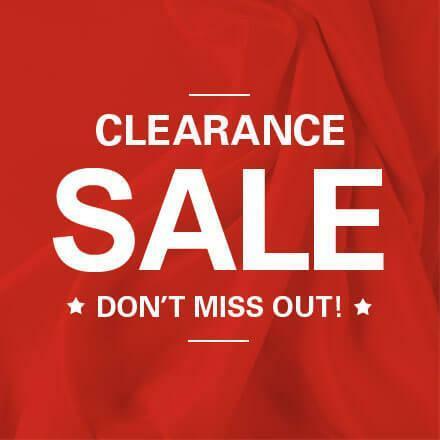 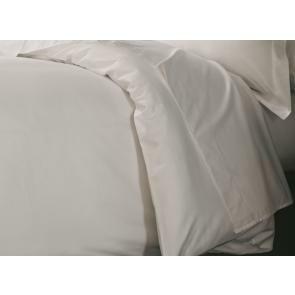 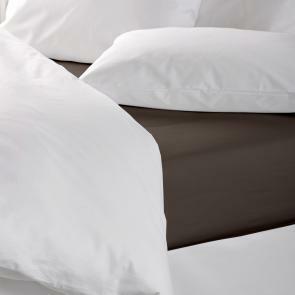 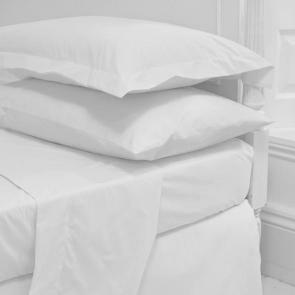 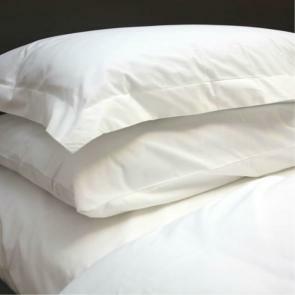 Made from only the finest materials, including polycotton and high thread count cotton, we offer a range of sizes and a great choice of functional yet decorative flat sheets at wholesale prices. 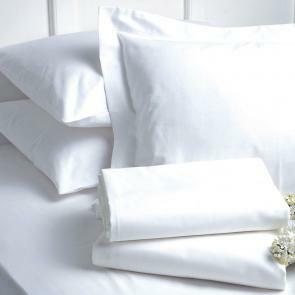 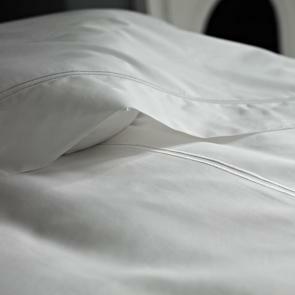 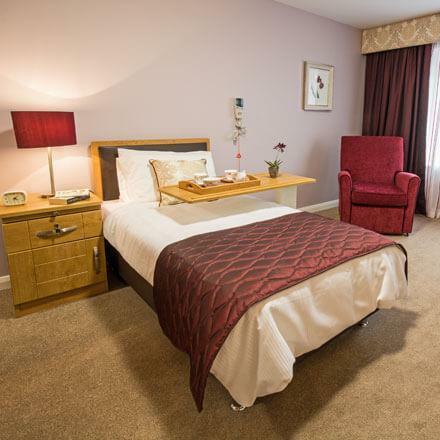 Take a look at our extensive range of bed linen for the perfect accompanients.